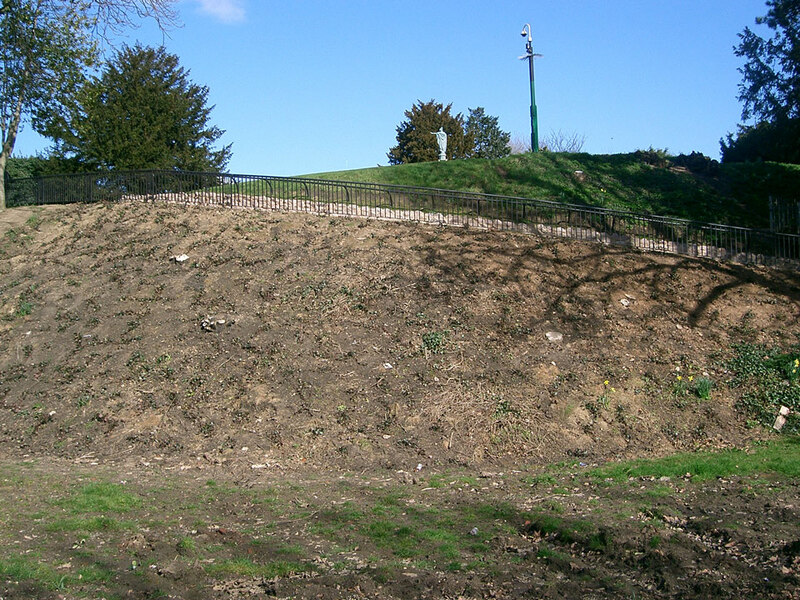 The motte has been completely destroyed. 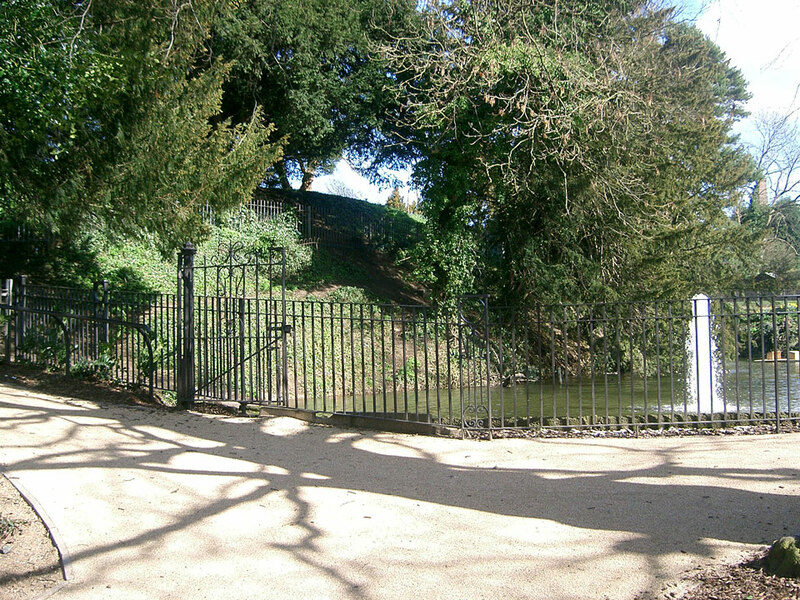 The castle is thought to have built at the end of the 11th century, but was destroyed in 1172 after being captured. 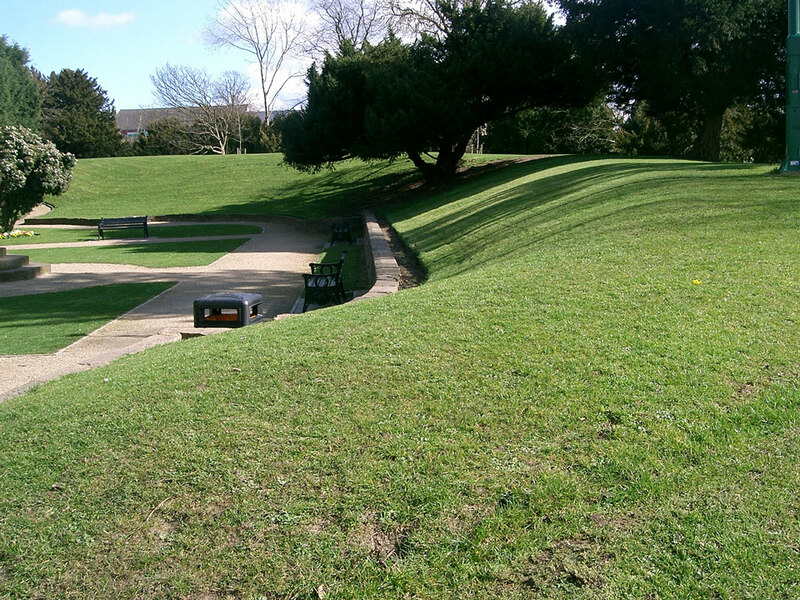 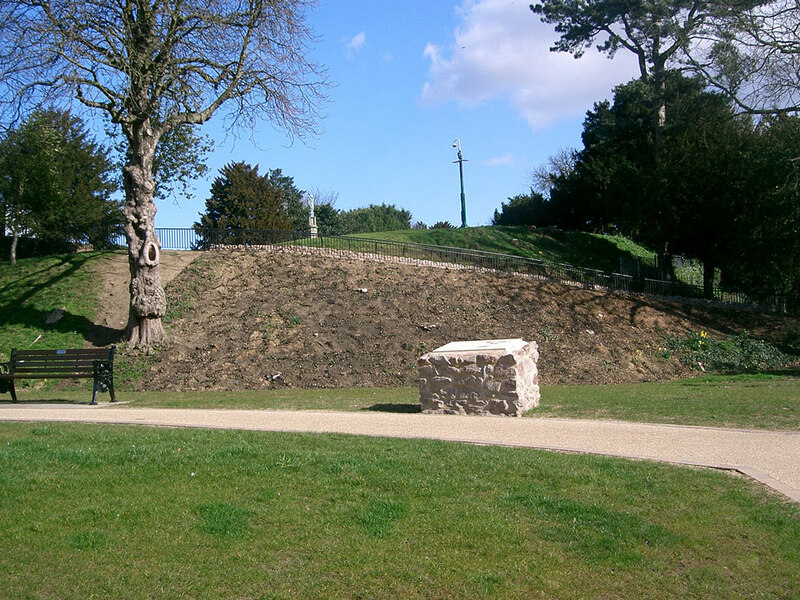 The motte was removed in the 1970's leaving just the bailey ramparts.